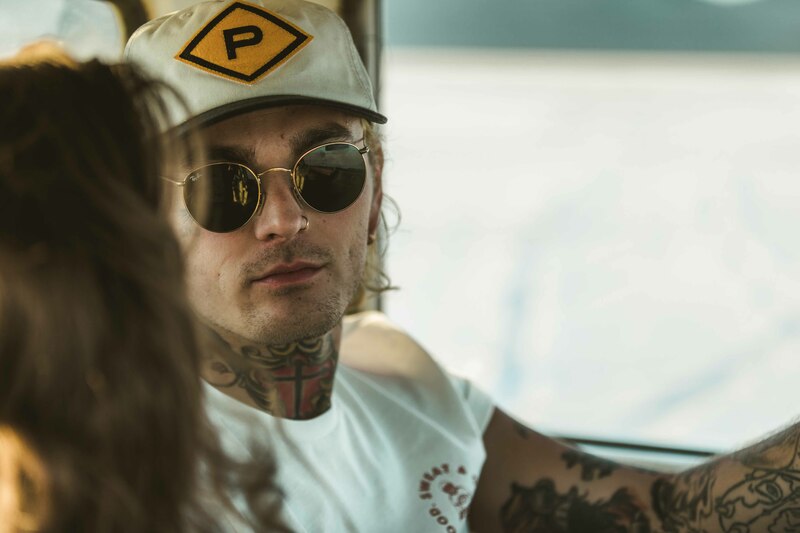 British brand Provision & Co has been beavering away for the past four years, creating a smart collection of jackets, shirts, tees and caps that speak to those with fuel coursing through their veins. 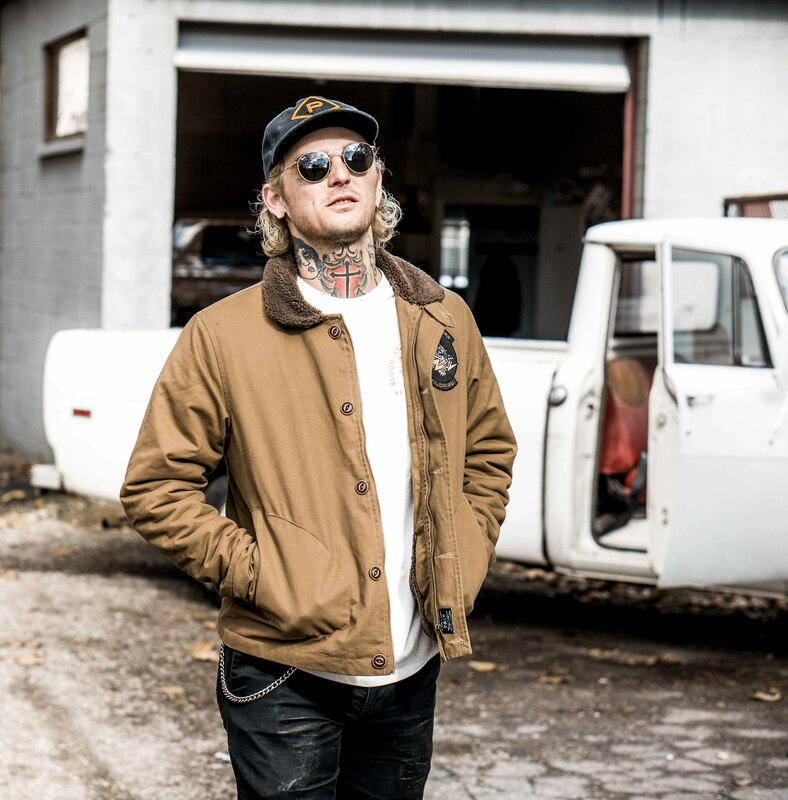 Its latest line, dubbed Blood, Sweat & Gears, features hardy outdoor jackets, such as the Wildfire (pictured below, £158.99) that comes complete with Berber fleece lining and breast pocket patches, razor sharp hoodies and T-shirts with cafe racer culture inspired prints and motifs. 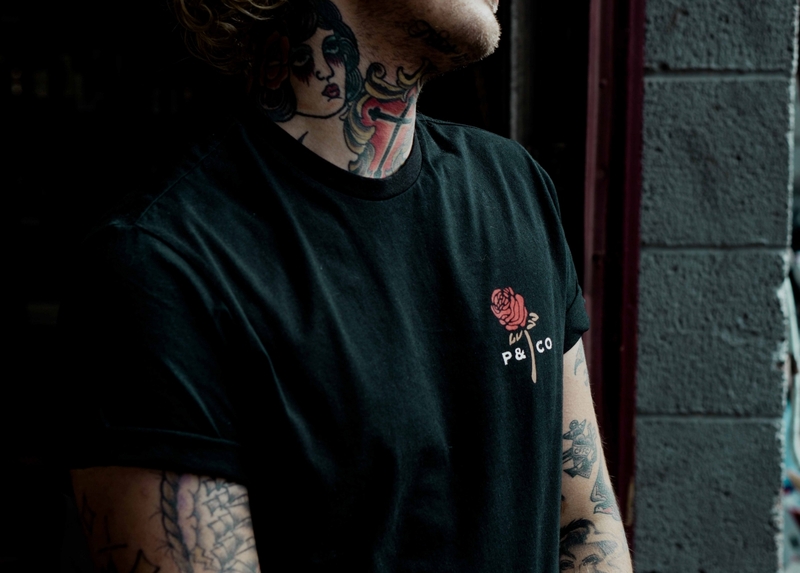 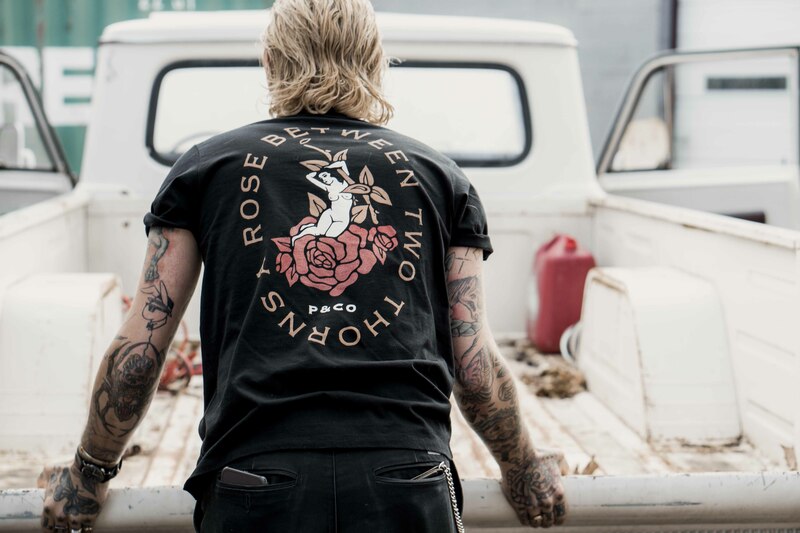 The brand itself claims to offer ‘provision for the wild’ and its founders say it was “built from nothing but a love of moto culture, flash tattoos and imperfect design,” with an onus on Sailor Jerry-esque graphics and quality materials that are designed to withstand a beating. 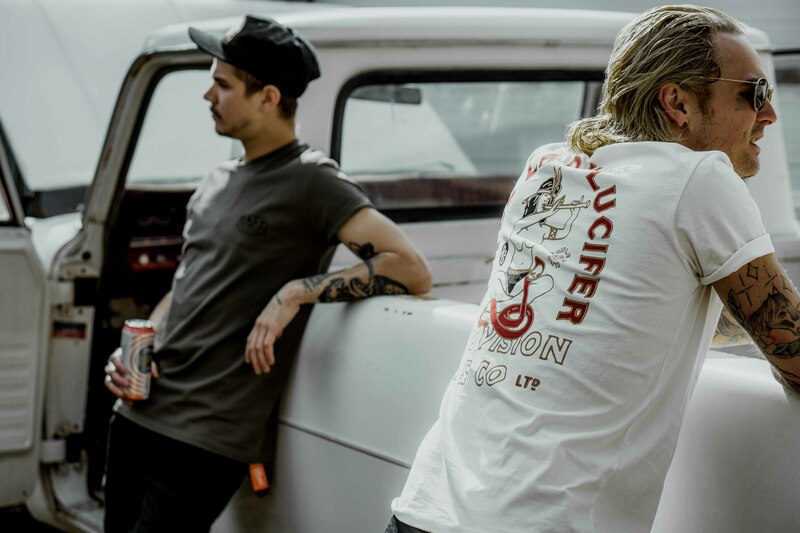 There are almost too many items to pick from this new collection, including the classic Blood, Sweat & Gears T-shirt (£29.99) and Caffeine & Gasoline 5 Panel Cap (£26.99) that fuse an old American workwear aesthetic with simple but eye-catching prints. 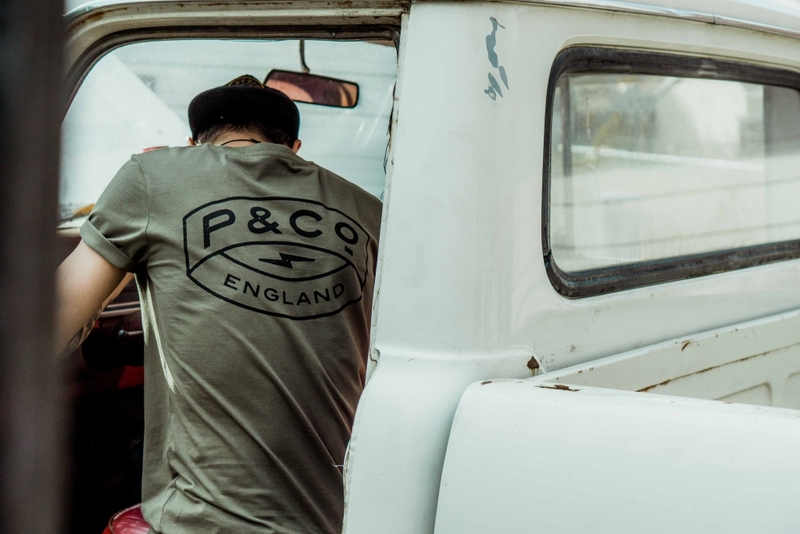 Provision & Co offers garments for both men and women, although there’s heavy crossover between the two, as well as some beautifully crafted cardholders, key rings, wallets and other leather goods. 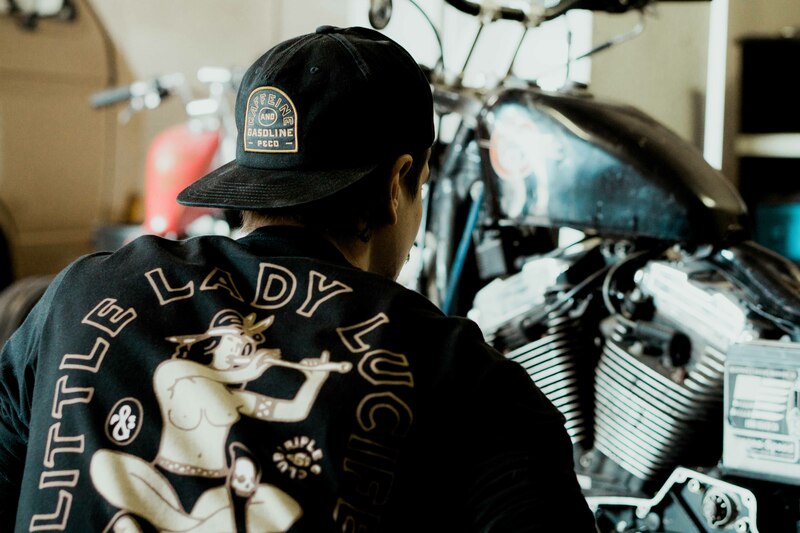 They are sure to look good partnered up with any custom motorcycle, vintage pick-up truck and other achingly hip forms of transportation. 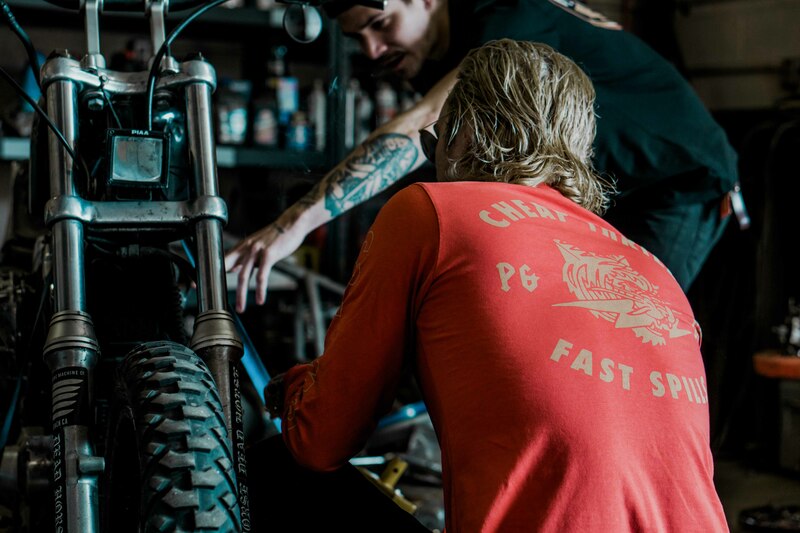 Check out the box fresh site for more details on pricing and shipping.